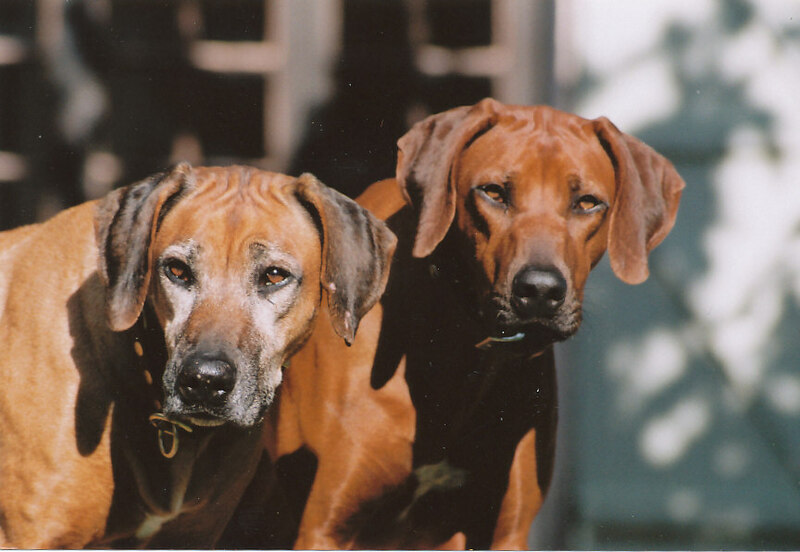 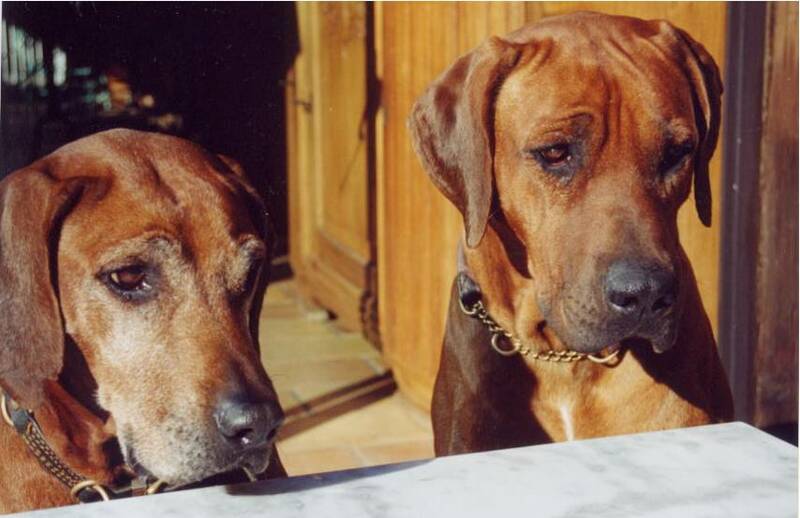 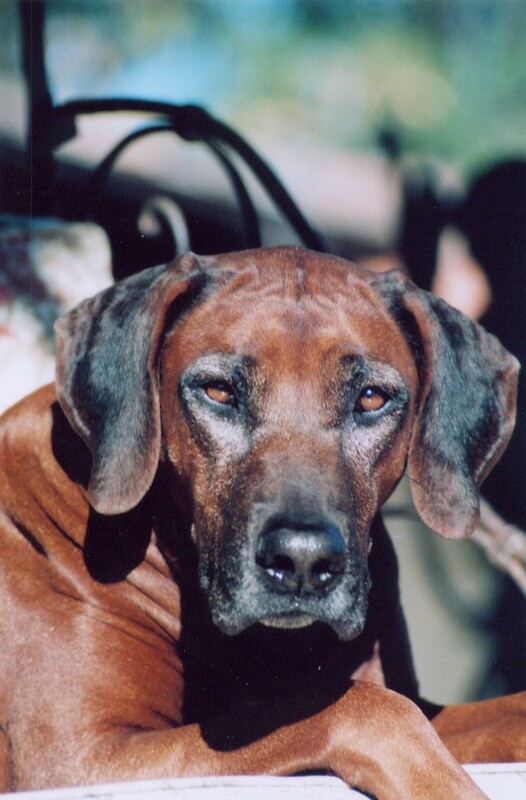 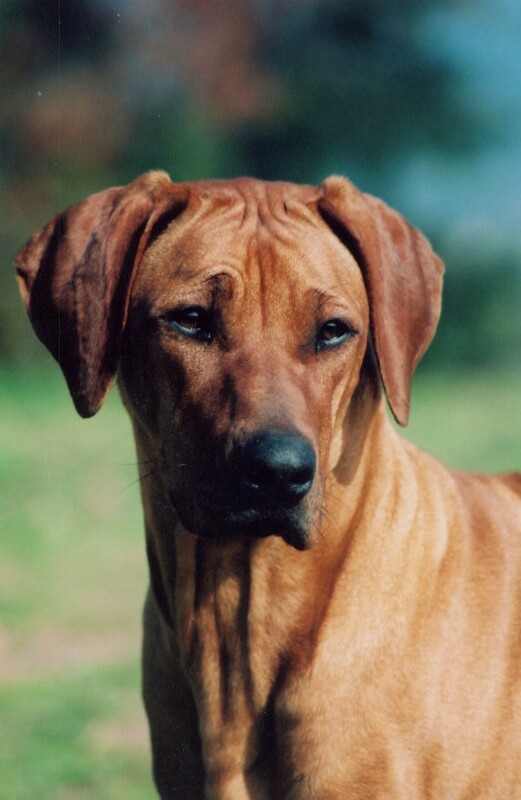 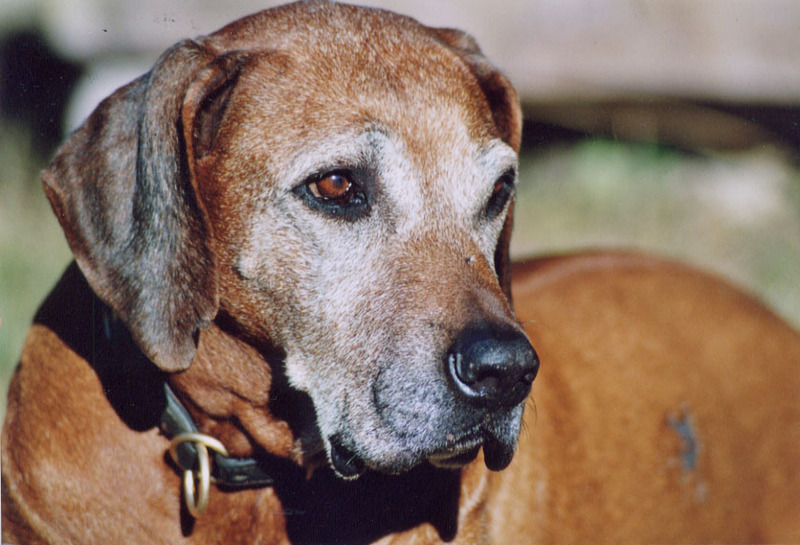 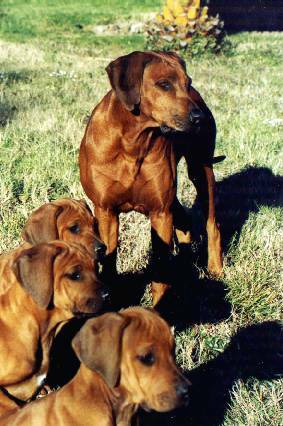 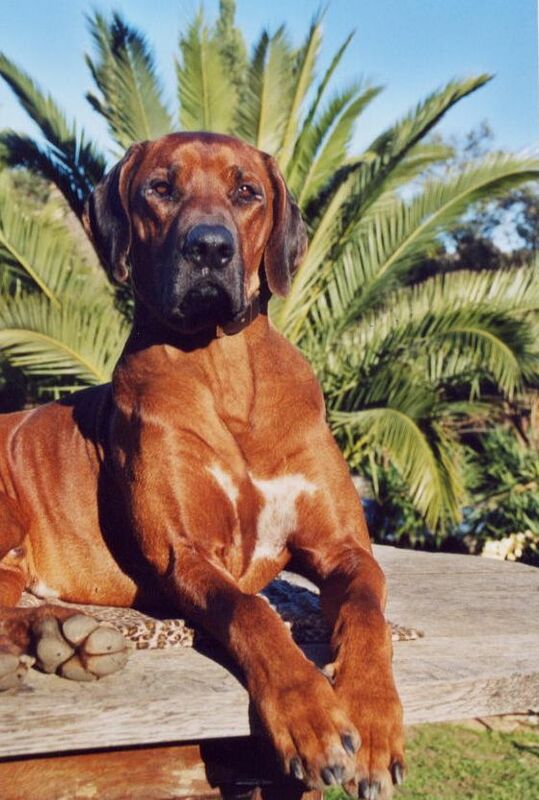 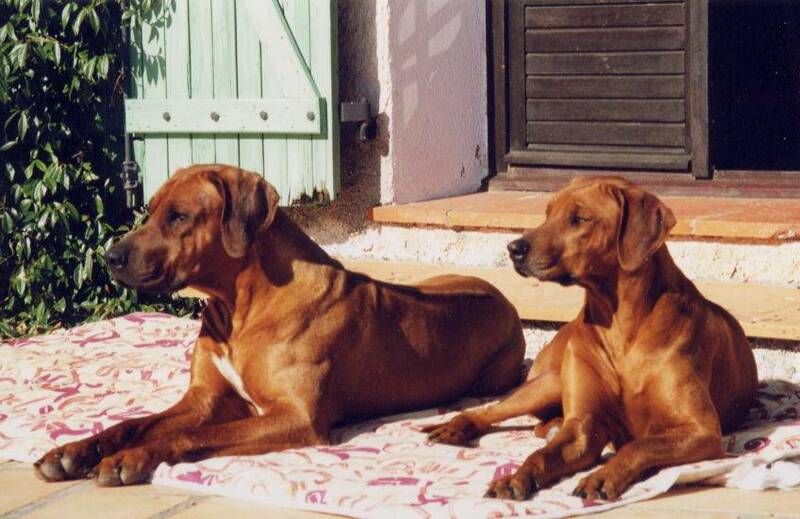 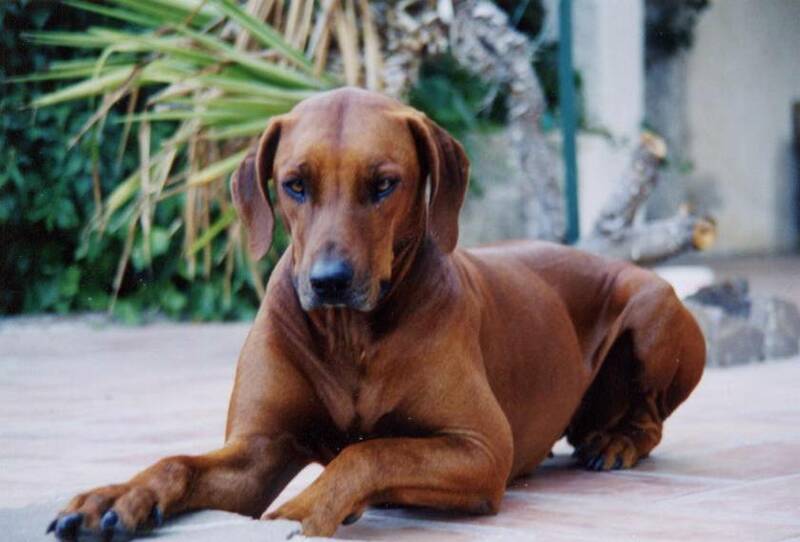 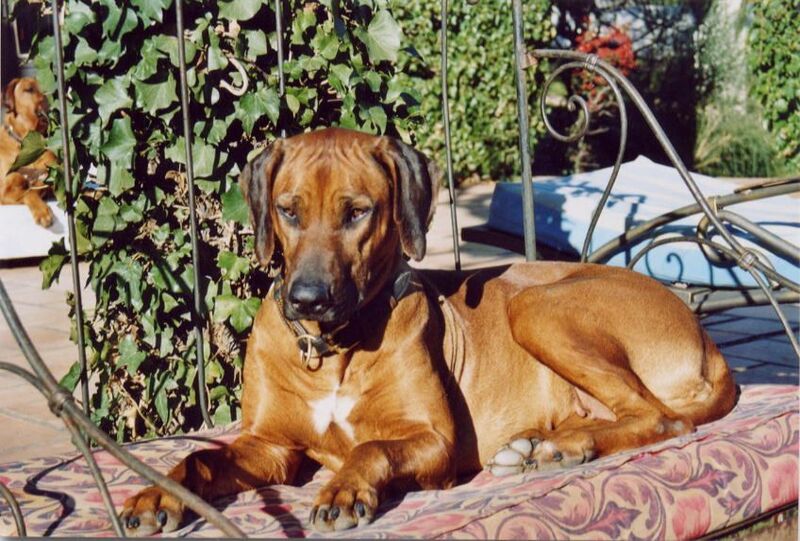 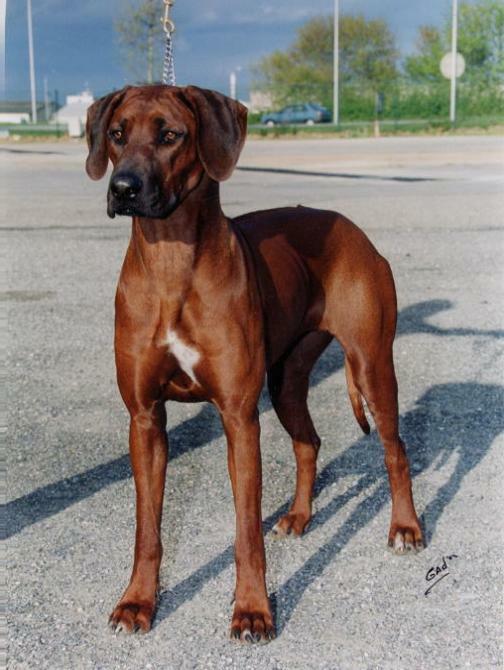 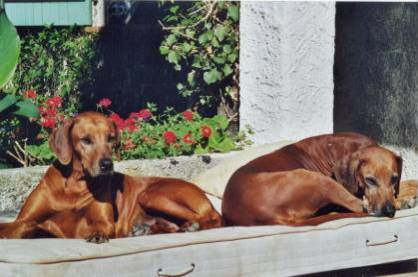 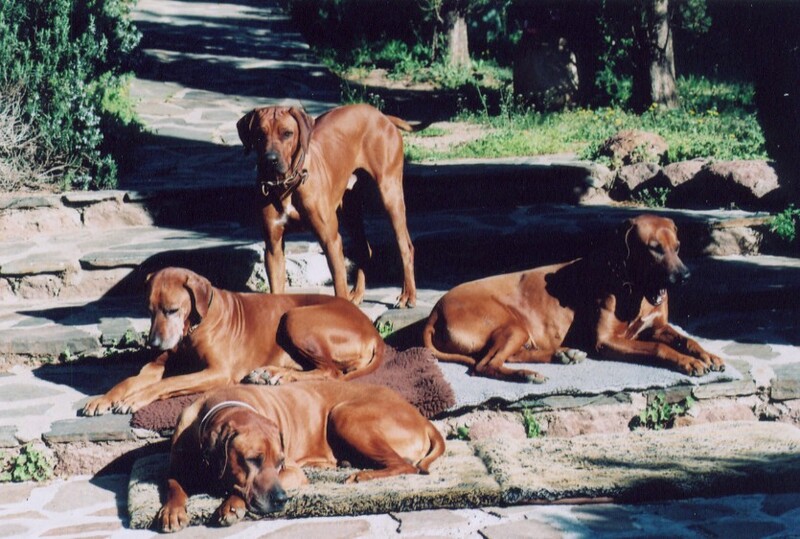 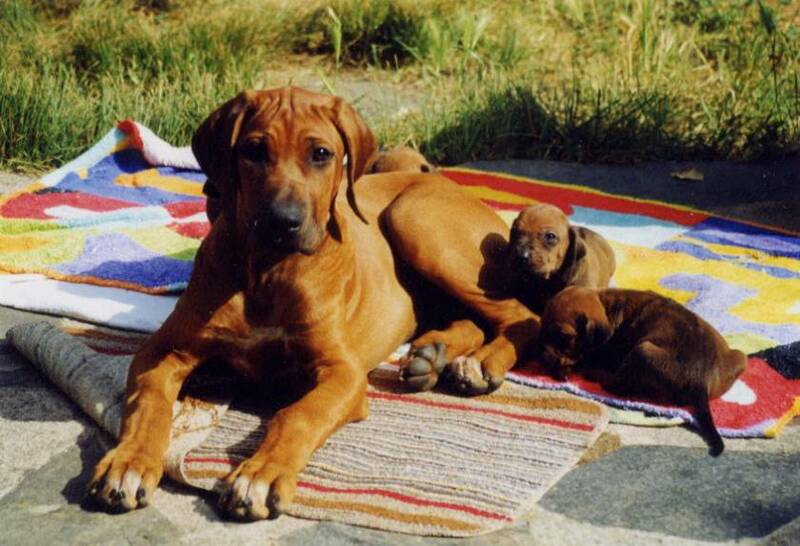 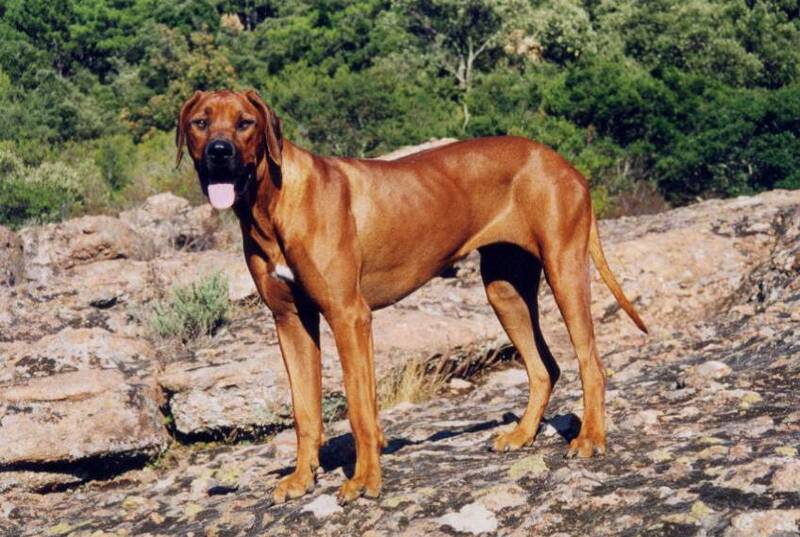 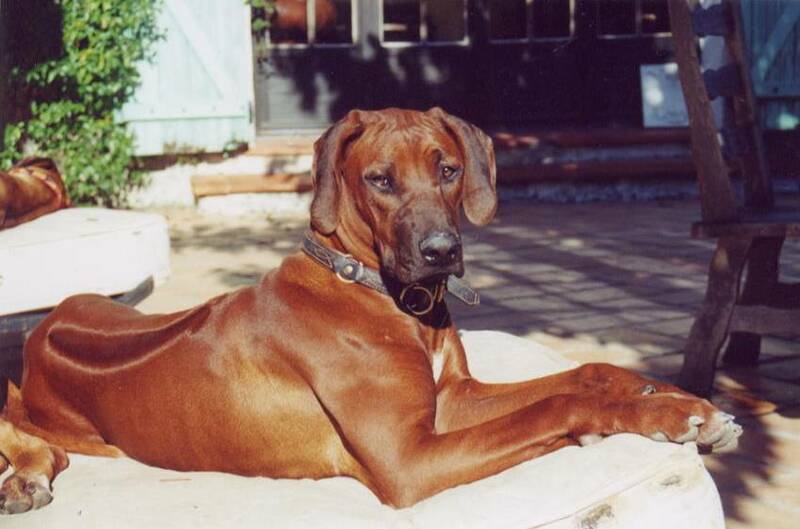 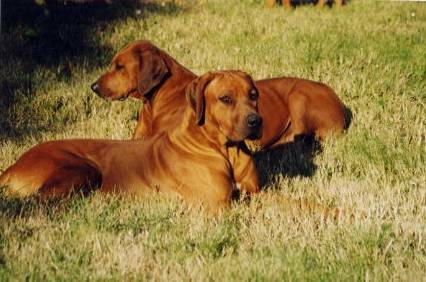 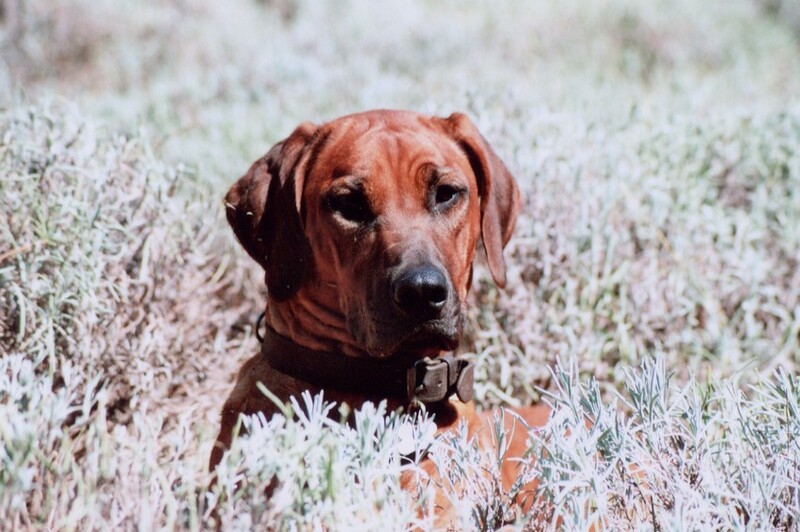 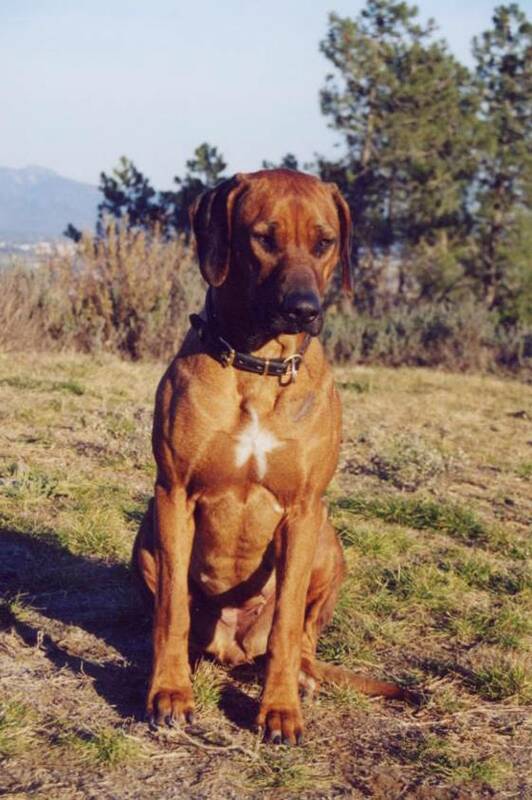 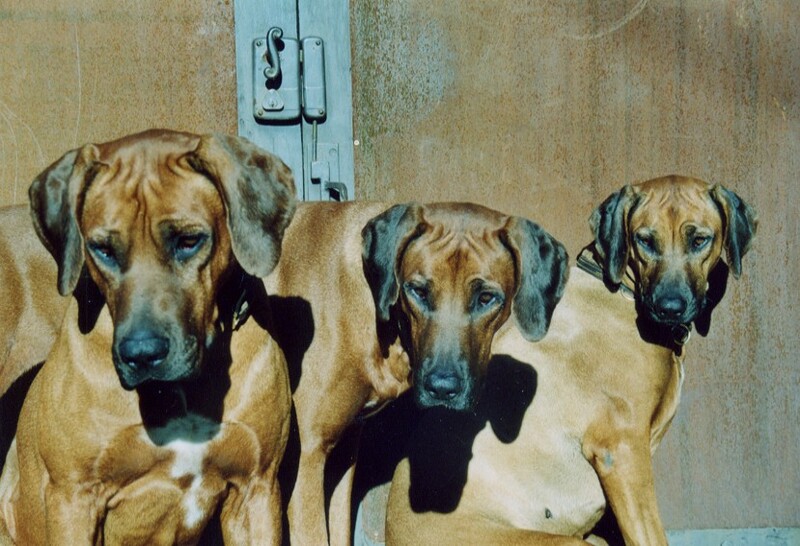 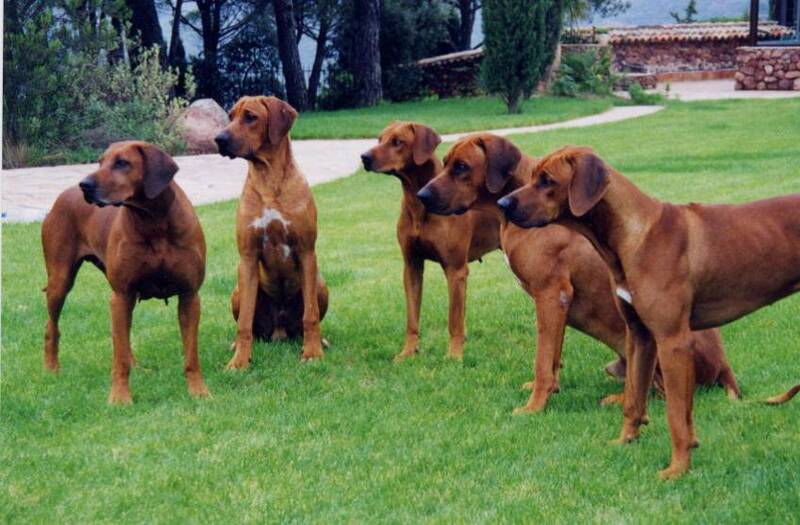 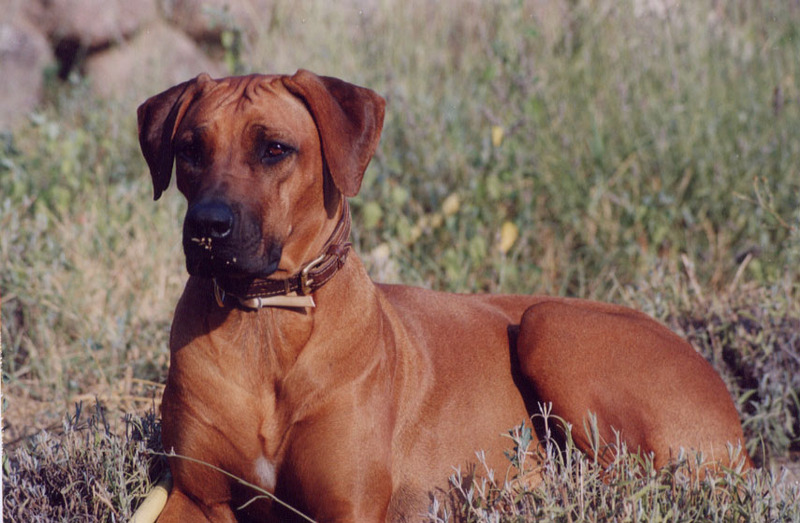 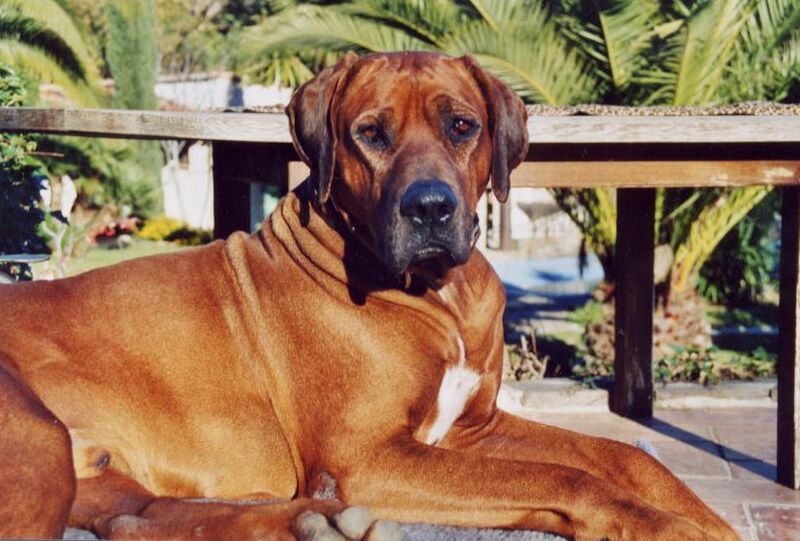 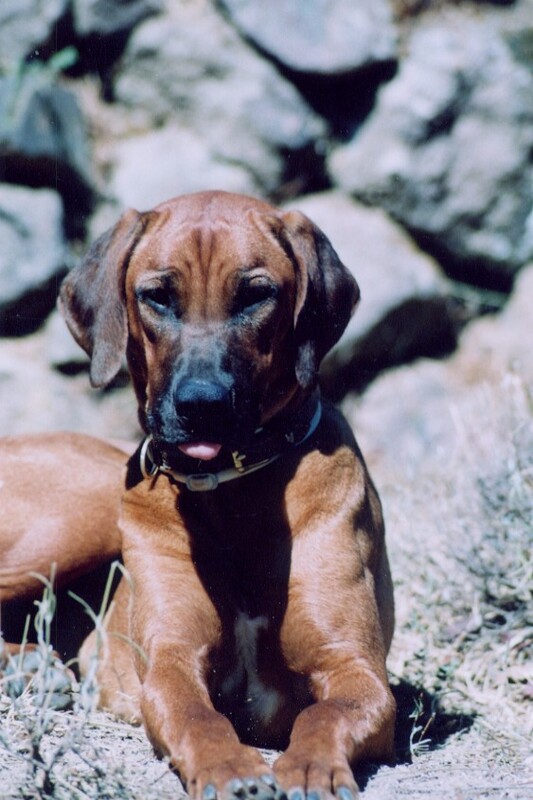 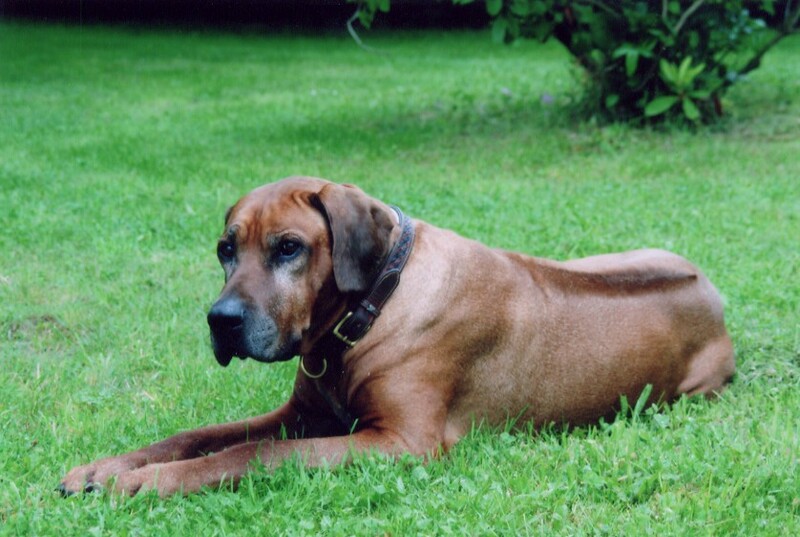 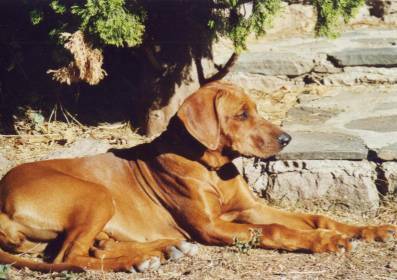 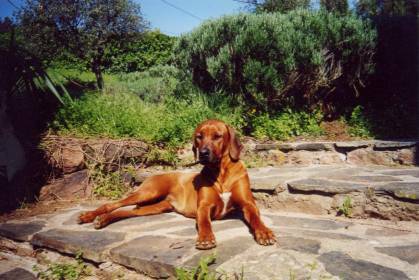 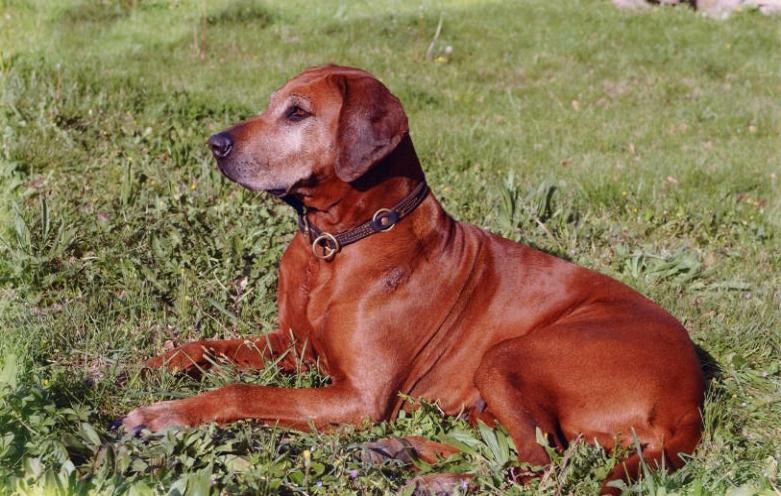 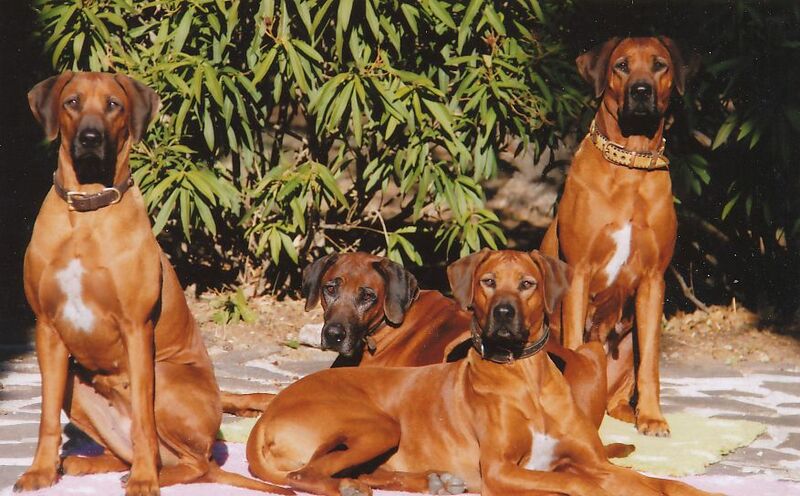 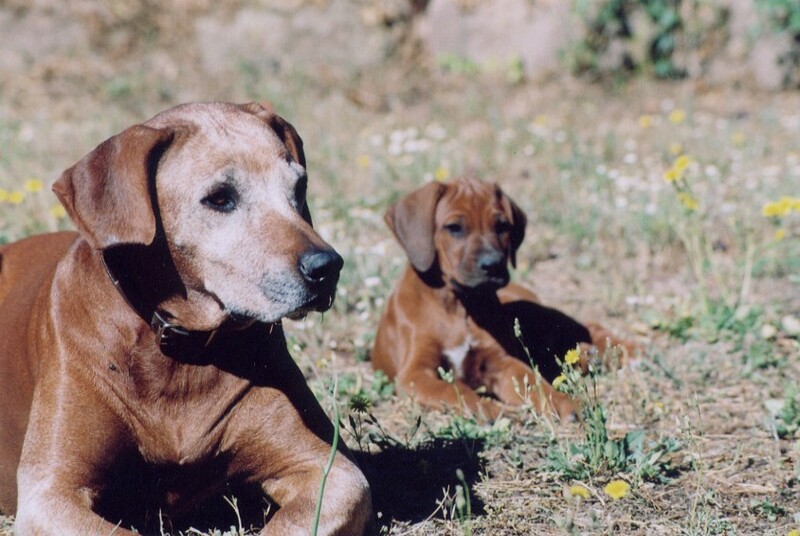 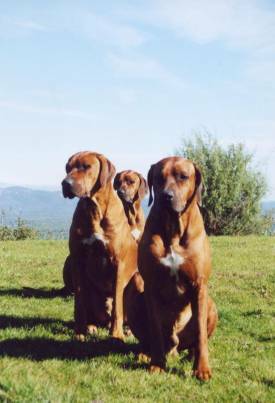 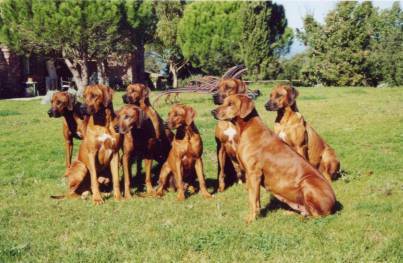 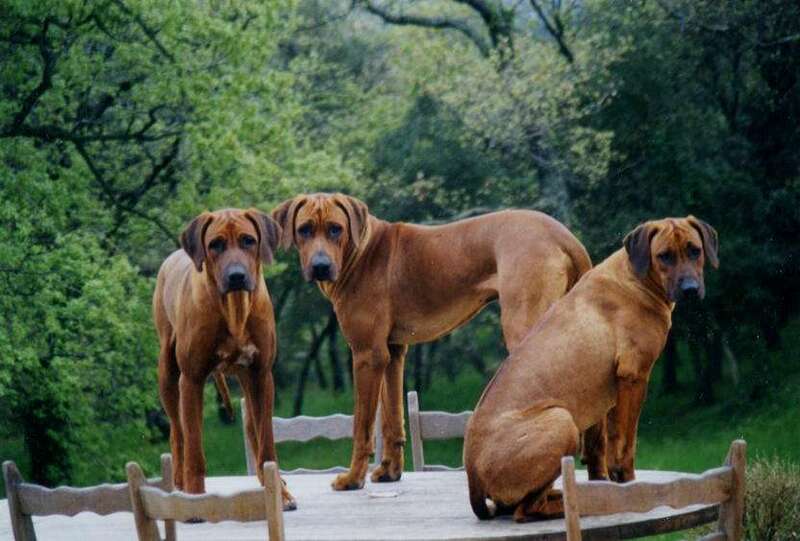 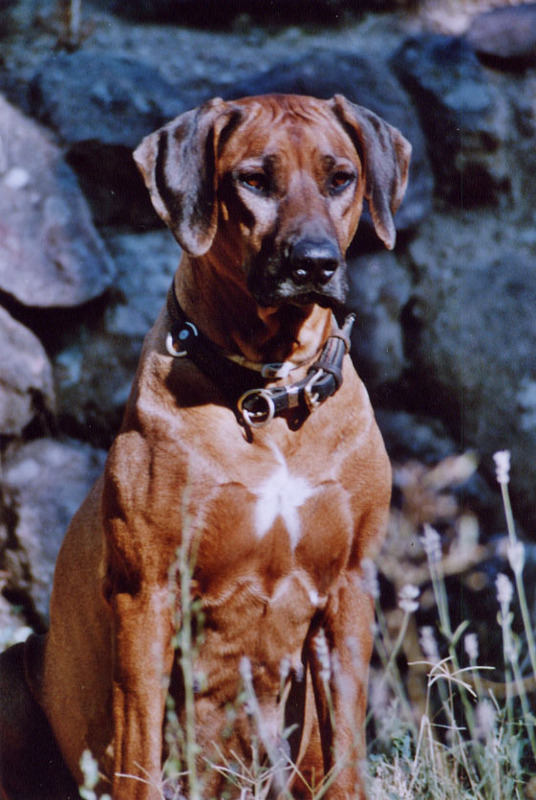 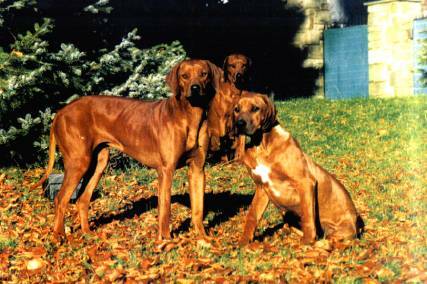 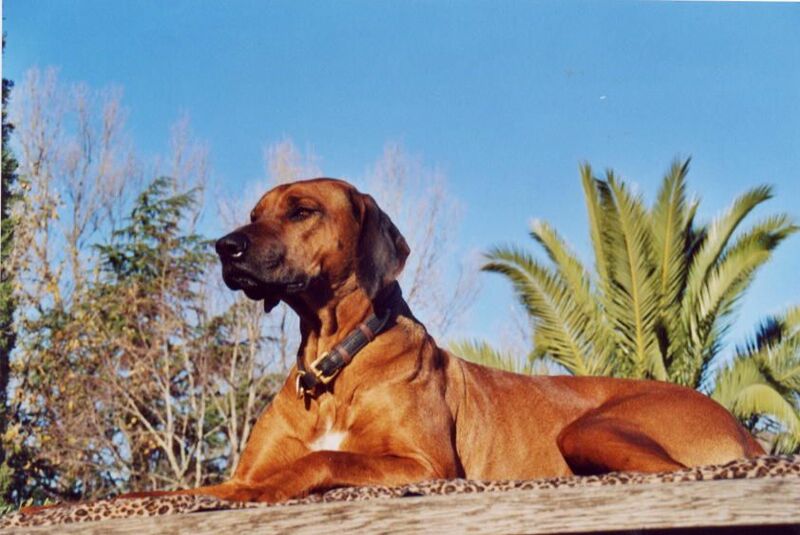 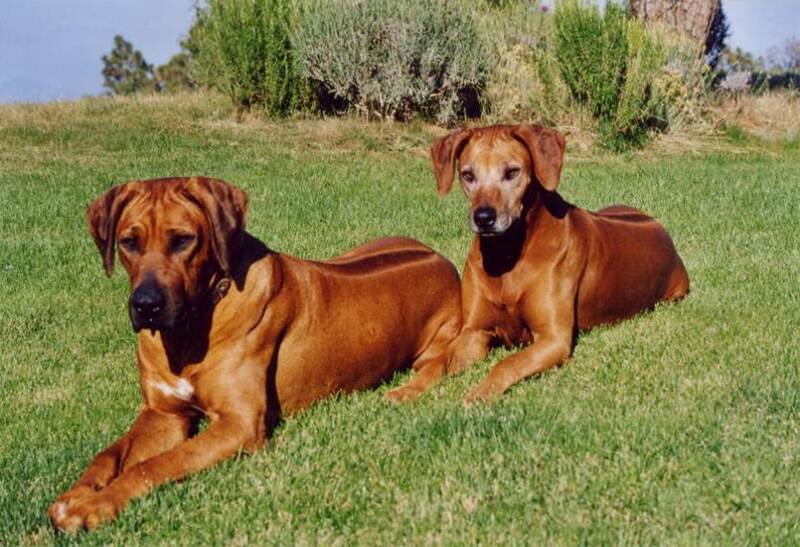 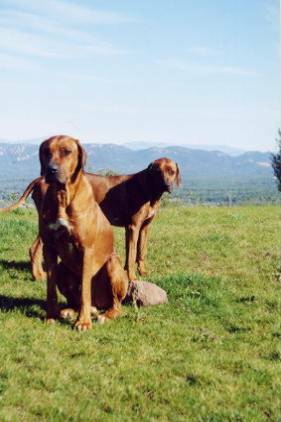 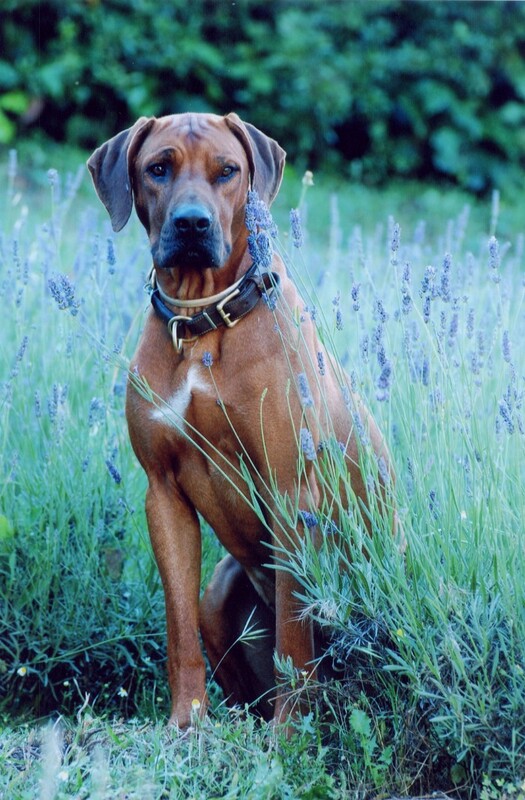 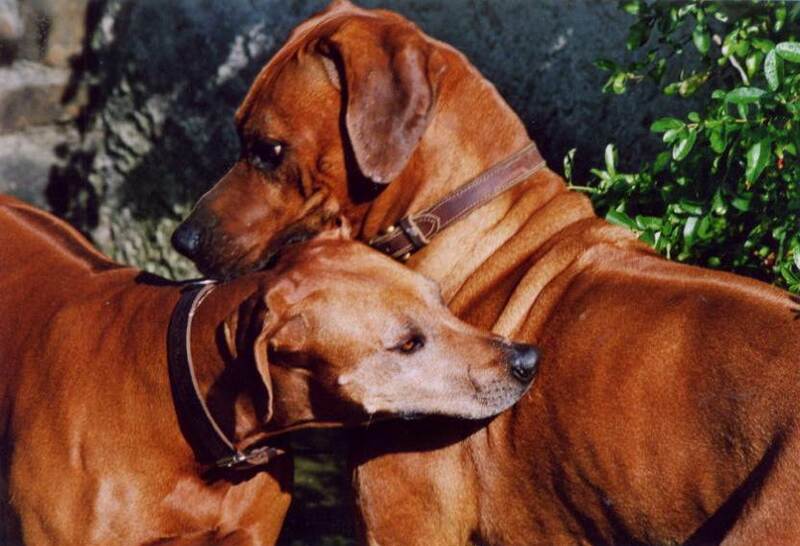 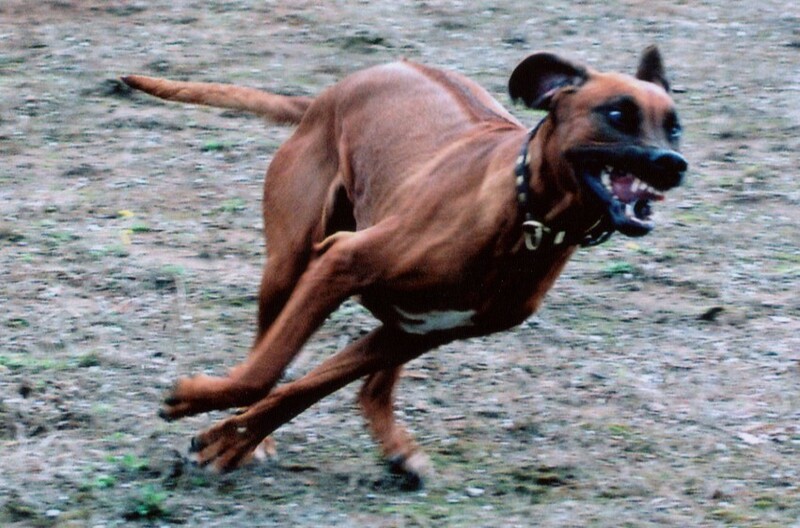 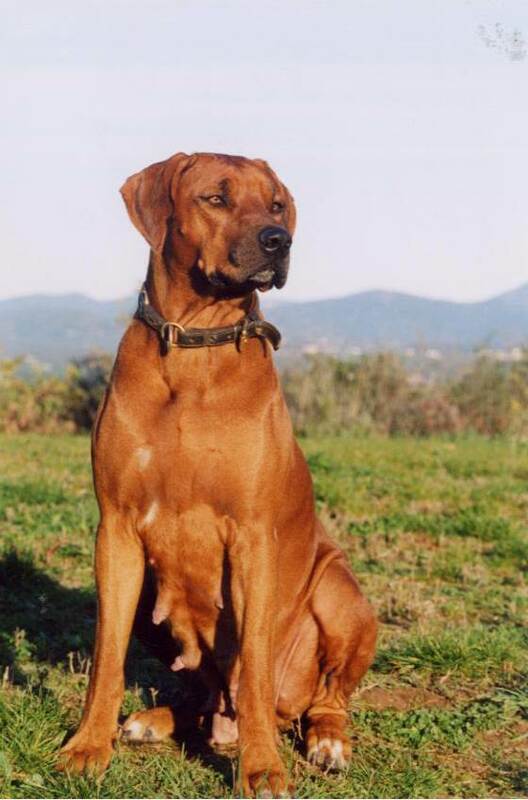 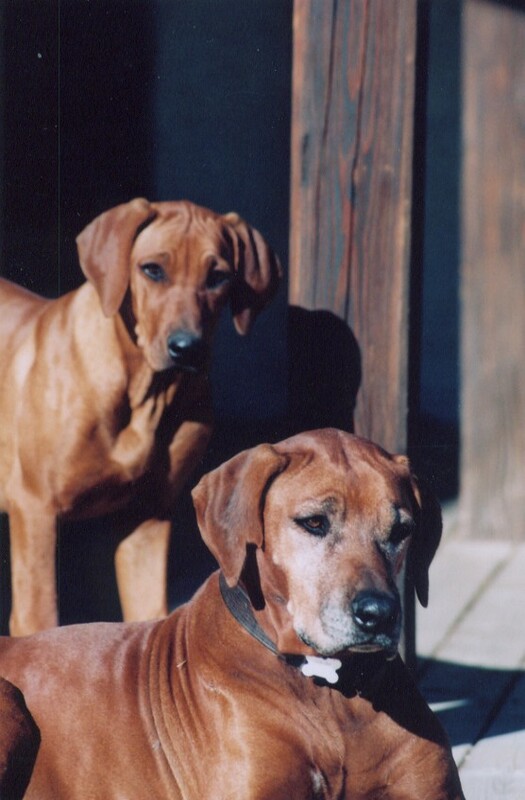 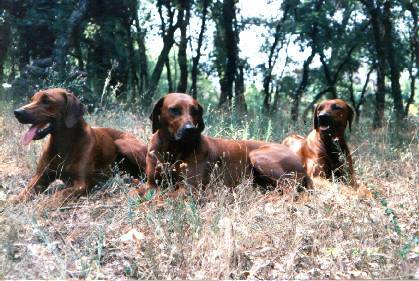 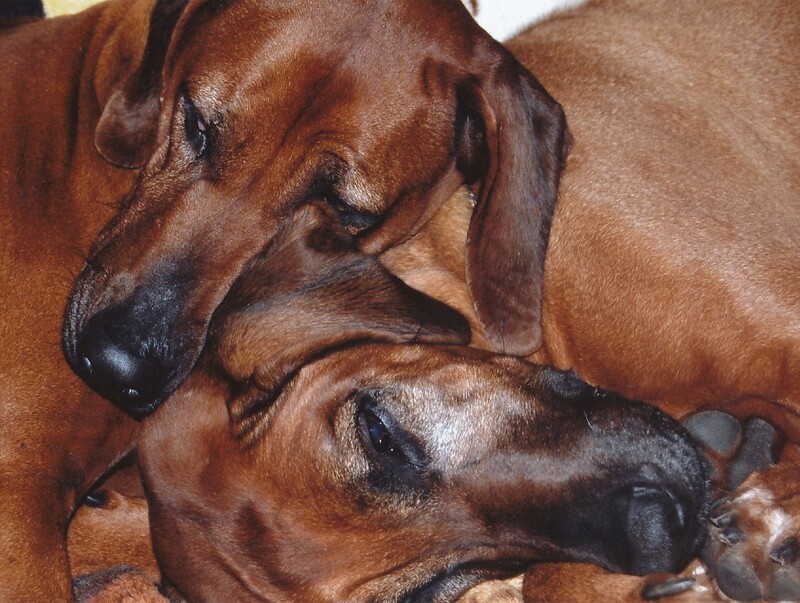 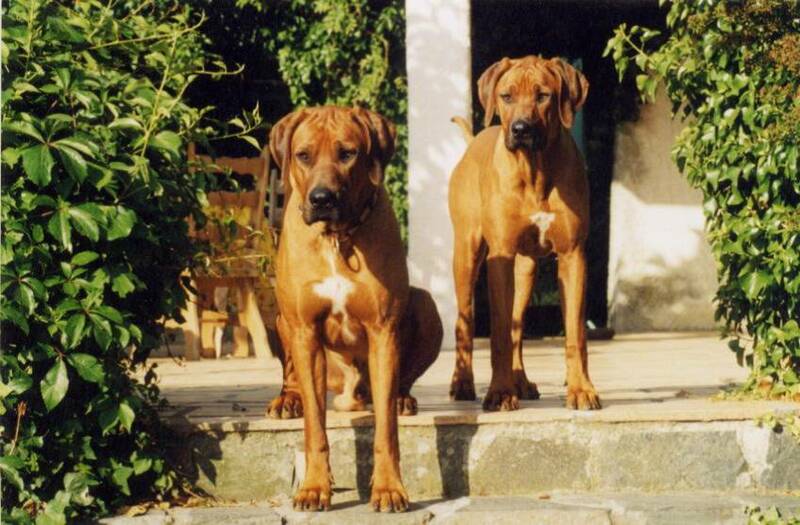 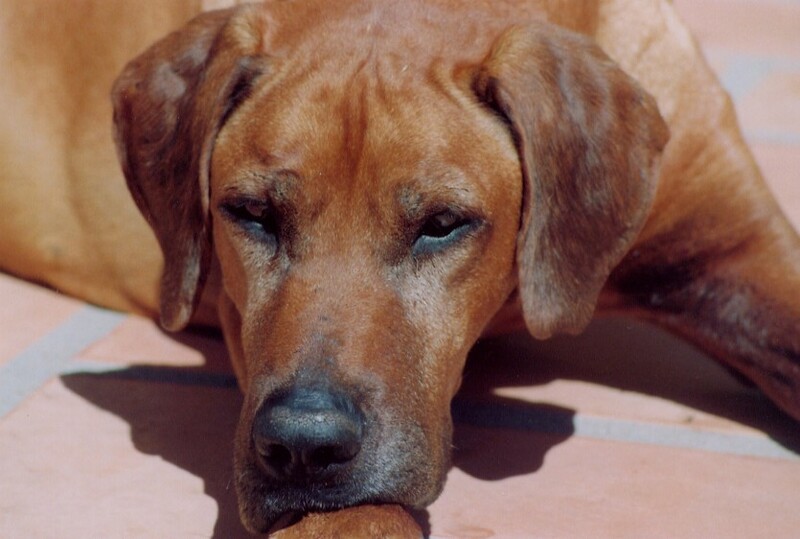 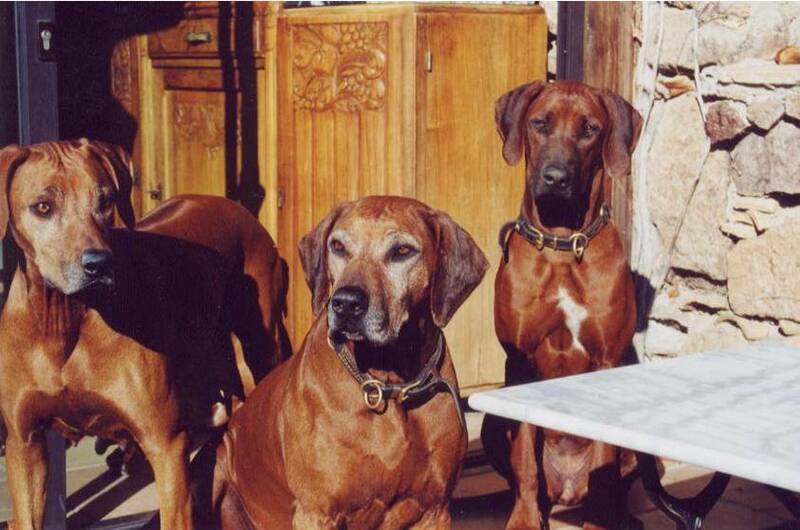 Today we live in Provence/South of France with our pack of Ridgebacks. 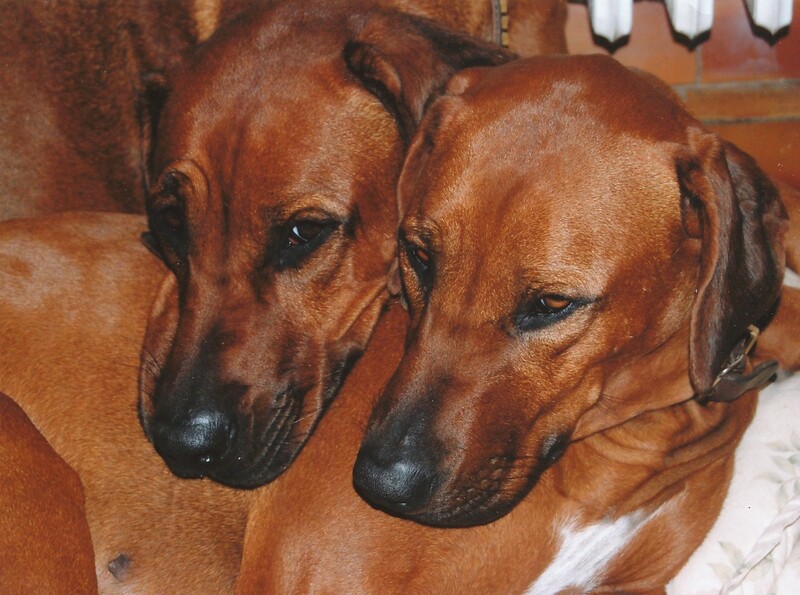 It´s a life without kennels and cages. 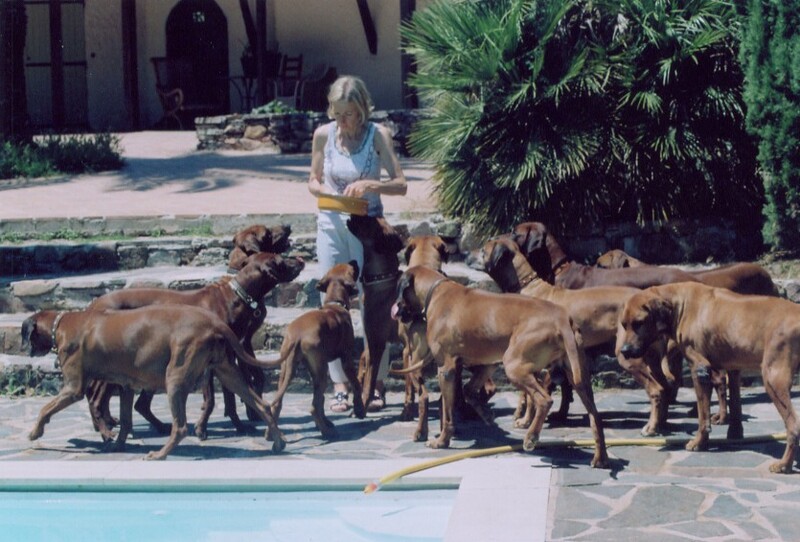 Our dogs are free to move with the pack. 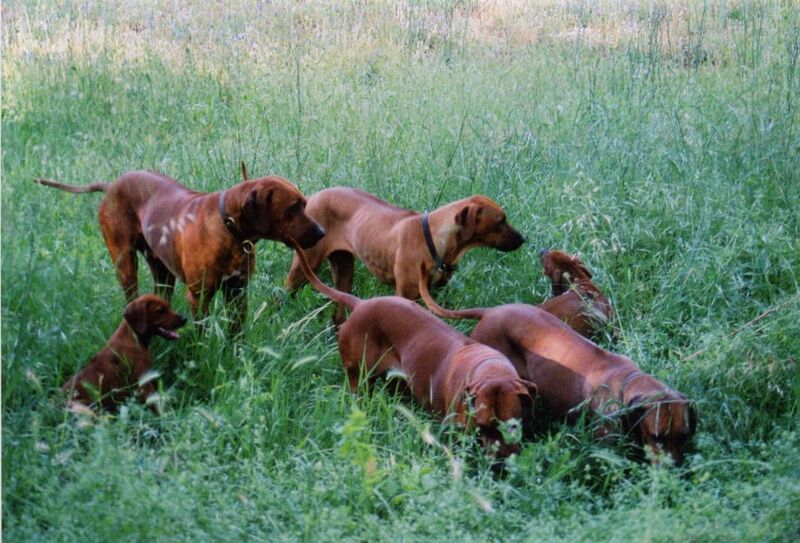 What once was a simple hobby, has turned into a true passion for us. 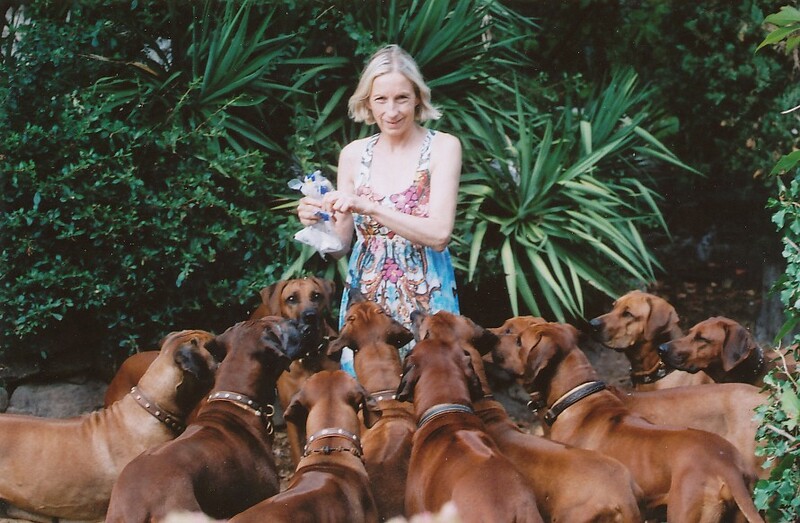 We are truly one with our dogs. 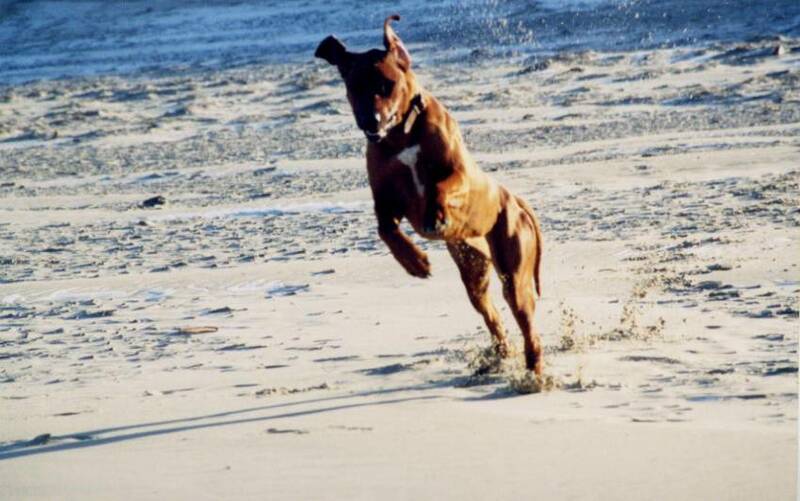 Click on the thumbnail pics for the full photo!